Direct Commerce’s Supplier Portal empowers suppliers to communicate efficiently and electronically, improves management of critical data, and allows greater control of receivables. 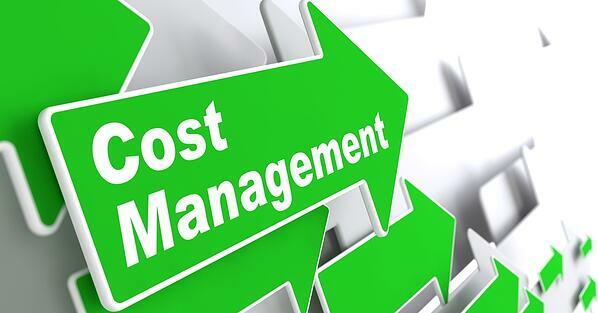 The result is lower supplier support costs and reduced cost of ownership. Our Supplier Portal is a self-service tool that users can access to look up information, query document data, and communicate with you, the buyer. It is a secure web-hosted tool configured to your requirements where events can be tracked and recorded. The portal is the foundation from which you can add additional functionality such as eInvoicing, Order Management, Discount Management and Dispute Resolution. Direct Commerce Supplier Portal empowers suppliers to communicate efficiently and electronically, improves management of critical data, and allows greater control of receivables. The result is lower supplier support costs and reduced cost of ownership. Our Supplier Portal is a self-service tool that users can access to look up information, query document data, and communicate with you, the buyer. It is a secure web-hosted tool configured to your requirements where events can be tracked and recorded. The portal is the foundation from which you can add additional functionality such as E-Invoicing, Order Management, Discount Management and Dispute Resolution. Direct Commerce's mission is to make your job easy and save your company millions by delivering the most successful, easy-to-use P2P Automation solutions in the world. We know the process of integrating your business to our systems is critical. We’re here to support how you do business every step of the way – from implementation to successful onboarding. Our approach is a four-phase process that guides individuals, teams, and groups of leaders through the journey of expanding their capabilities, improving their effectiveness, and helping them see new possibilities for themselves and their organizations. It seems that everything is going digital these days — including invoicing. What used to be a time-consuming, costly task for businesses of all sizes can now be fast, efficient and very cheap. Electronic invoicing software is capable of managing the entire process on your behalf — with minimal involvement from busy members of your team. Thanks to the many automated features electronic invoicing platforms offer, your organization should be able to cut costs in at least seven different ways. Companies are processing a record number of invoices – nearly 500 billion worldwide according to various studies - with most of these invoices being processed manually. In order for AP automation technology to enable long-term transformation, it is crucial to demonstrate accurate ROI projections. Use the formula in our eBook The Business Case for AP Automation to calculate the savings you can achieve by implementing AP automation in your organization. 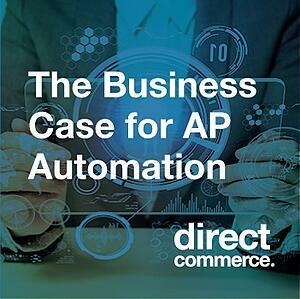 For more information on AP Automation ROI, contact Direct Commerce to learn more! According to a Grant Thornton survey, 45% of CFOs say the #1 challenge to company growth is the increasing costs of compliance. This is becoming more and more exacerbated because governments are cracking down on tax evasion and mandating the real-time collection of invoice data. By requiring real-time reports with additional validation rules, governments are able to track invoices more closely and close the tax collection gap. Mexico and Brazil have collected billions of dollars by mandating eInvoicing and European countries are beginning to follow suit. Spain, Poland, and Hungary are the first of the European countries to adopt this style of VAT collection and the UK, Italy and Portugal are close. Now that governments are requiring traceable documents in real-time, the best solution for companies to limit audits, penalties and the cost of compliance is an automation eInvoicing solution. Instinctively, every business manager knows what it takes to make change happen. 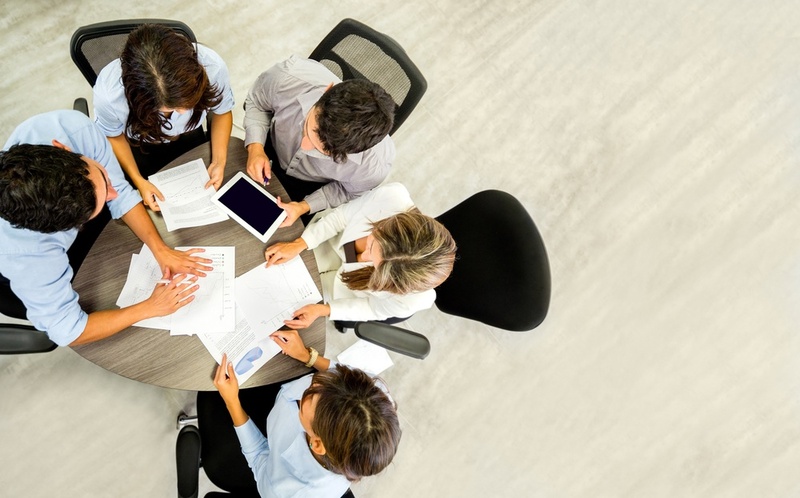 It is obvious that a skilled, motivated team in a department receptive to change using an easy-to- adopt process will implement change more effectively than an inexperienced team using a difficult-to-understand process. Most companies already know this, yet 70% of change management processes do not fulfill their goals. 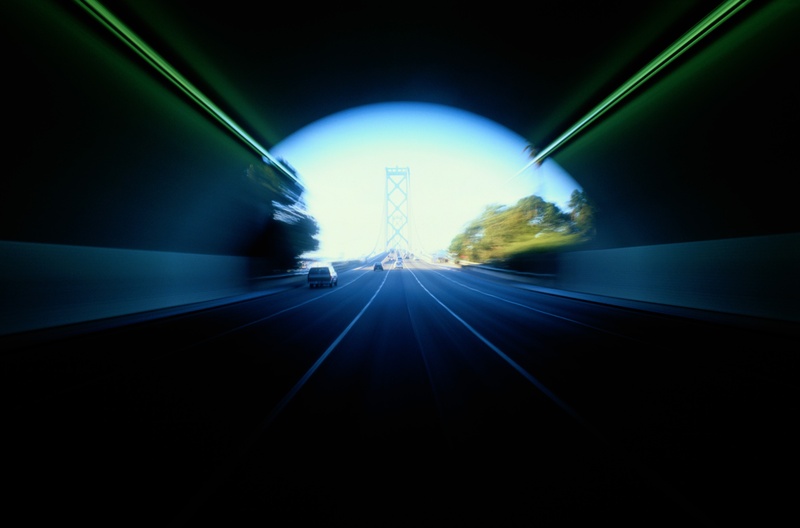 Why are change management processes failing to meet their objective?